With over 25 years of experience and A+ rated with the BBB and Angie's List, you are in good hands with us. As a Lock & Security specialist, we offer affordable locksmith, burglar alarm system, access control, and video surveillance solutions for almost any budget. Contact us today for a quick and simple no-pressure quote. ARCO Lock & Security is a full service locksmith, electronic lock, access control, alarm system, and security camera & video surveillance installer with offices in Provo Utah and Glendale Arizona. 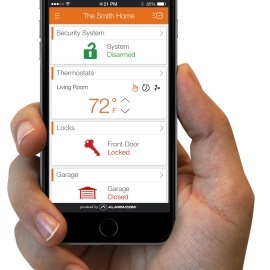 We provide security solutions for residential and commercial customers. 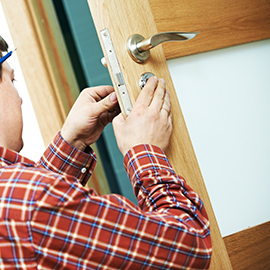 Since 1990, our team has worked hard to provide superior locksmith service at reasonable prices. We sell and install commercial door hardware, access control and electronic locking systems, high security locks, alarm systems, video camera surveillance, and all general locksmith services. Provo, Orem, Salt Lake City, Sandy, Draper, West Jordan, South Jordan, Springville, Mapleton, Spanish Fork, Payson, Lindon, Pleasant Grove, American Fork, Lehi, Alpine, Saratoga Springs, Eagle Mountain, and in all the metro area of Provo Orem and Salt Lake City. We offer mobile locksmith and security services in all of Utah County and Salt Lake County. Phoenix, Glendale, Peoria, Scottsdale, Cave Creek, Mesa, Tempe, Chandler, Gilbert, Sun City, Sun City West, Surprise, Avondale, Goodyear, Litchfield Park, Buckeye, Queen Creek, Fountain Hills, Carefree, Queen Creek, Apache Junction, and San Tan Valley. Business Address:224 S 500 W,Provo,Utah,84601,US |Tel: 801-374-2986 |Email: service@arcolock.com. 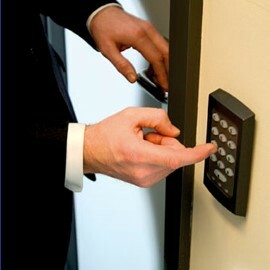 We provide local locksmith & security services to Salt Lake City, Provo and Phoenix metro areas. Give us a call to discover how our local professional security specialist's can help you. With more than 25 years of experience in the locksmith industry, we offer expertise, trained technicians, and cutting edge knowledge and techniques to meet your needs. You don’t have to pay a lot to get great locksmith and security system services available in Utah and Arizona. We provide high-quality and quick service at reasonable prices. We’ll meet or beat any comparable price for locksmith or security services in town. 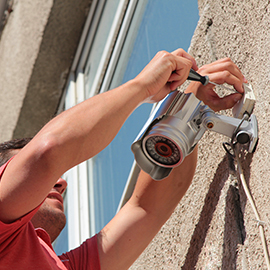 Whether its for a rekey service or an alarm system, let our technicians save you time and money. Thank you so much for fixing our office door! Excellent prompt service at a great price!!! Thanks guys! We highly recommend ARCO Lock & Security! We have had our alarm system for a few weeks now and love it. It has worked perfectly. I would highly recommend them. Arco came out the same day I called and spent a long time trying to figure out our problem. They were gracious and only charged a minimal fee.